Once you find out your mother is an alien, what ISN’T possible?! That’s what 12-year-old Anne and 10-year-old Atticus Reade want to know. Minutes after learning that their mother is from the planet Farbookonia and that their parents’ secret project has put them all in danger, the children are wrenched from their sheltered existence in the Midwest and whisked off to a safe sleep-away camp in New Jersey — each with a tiny, protective “Globot” on one shoulder. Painfully aware they’re not like the others at camp, Anne and Atticus do their best to fit in while concealing their alien background and the “special talents” that go with it. But everything is so new to them, they have a hard time sorting reality from fiction. Quirky campers, campfire ghost stories, a bizarre camp director, Anne’s mysterious dreams, and Atticus’s unusual animal encounters are all equally disturbing. Just as they start getting the hang of life among young Earth humans, a broadcast on the Rec Hall TV shakes things up, and things that are truly strange emerge from normal newness. It turns out Anne and Atticus — and their new friends — may not be safe at camp after all. 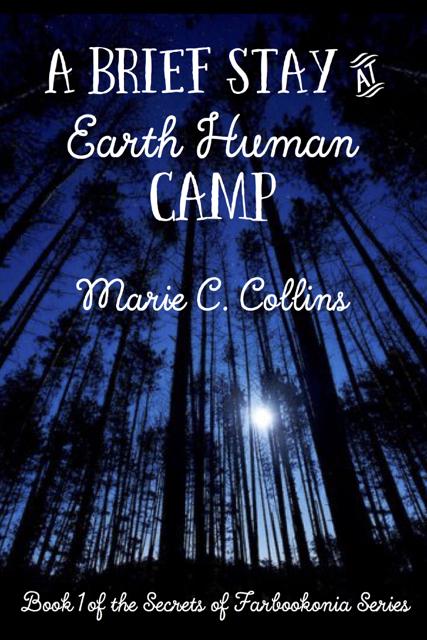 A Brief Stay at Earth Human Camp soon thrusts them into a reality they wish was fiction. A Brief Stay at Earth Human Camp turns the only life, Anne and Atticus, knows upside down. How will they handle this change? Well, I can tell you that this was a good book to read. This is a wonderful book. I believe that there is a good message about being yourself and not try so hard to fit in. That seem to be a very popular subject in many books in today’s world but this is one of the few that I’ve read that I believe 12-15 year old kids, boy and girls both would like and have fun reading seeing that there is adventure, wit, as well as characters they’ll be able to relate too. A Brief Stay at Earth Human Camp is a good summer read for readers who like strong lead kid character that tell a story of friendship! Marie C. Collins lives in Lambertville, New Jersey (USA), with her two dogs, George Eliot and Henry James, who — in spite of their snoring and a tendency to sniff horrifying things — are very good company (and in return, willingly endure Marie’s insistence that they love being kissed on their snouts). 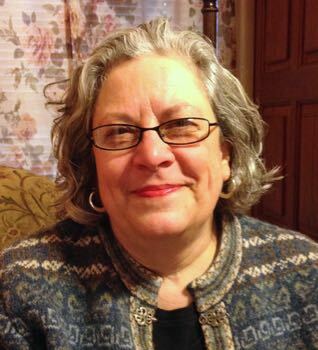 Marie holds a bachelor’s degree in English and Journalism from Douglas College at Rutgers University and a master’s degree in English Literature from Temple University. She has held sundry jobs throughout her life, like caregiver, cook, waitress, newspaper reporter, and even a brief, misguided stint as a ballroom dance teacher. However, for most of her adult life she has written for hire, usually on topics related to education, as writing is the thing she likes to do best. Marie has a daughter she adores, Laurel Pellegrino, who is now a doctor in Seattle. Throughout Marie’s life, she has at times felt like an alien — mostly because she was extremely shy and didn’t react to things the way other people did. When she decided it was time to try to write a novel, she found herself wondering what it would be like to actually be an alien — then it struck her that that might be a good place to start. But since she’s also intrigued by the way cultures blend to make each of us feel a bit “different,” she decided her aliens should be half Earth human as well. Marie is currently writing the second book in her Secrets of Farbookonia series: The Quest for Normal. Her goal is to publish it at the end of 2015. 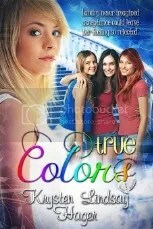 This entry was posted in blog tour, Book Post, Magical, Review, Teen, YA and tagged blog tour, books, magical, Review, Teen, YA. Bookmark the permalink.